Our physicians are board certified with the American Academy of Family Physicians and have the experience and expertise to manage well-child visits, routine annual Pap visits for women, complete physical examinations for men and all manners of physical examinations required for daycare, school including kindergarten, sports, middle school and college, pre-employment, DOT exams and all classes of FAA physicals. Our nurse practitioner is board certified with the American Academy of Nurse Practitioners and can manage all types of care just like our physicians. Dr. Lawlor is originally from Scottsbluff, NE. 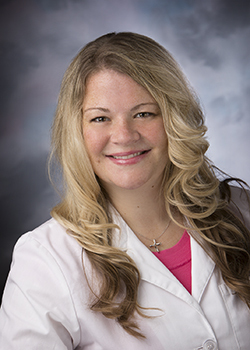 She attended the University of Nebraska Lincoln for her undergraduate degree, received her medical degree from the University of Nebraska School of Medicine and completed her residency in the Clarkson Family Practice program here in Omaha. She is board certified by the American Board of Family Medicine and has been in practice at Primary Care Physicians since 2004. Dr. Lawlor is the mother of two children, Max and Hope. 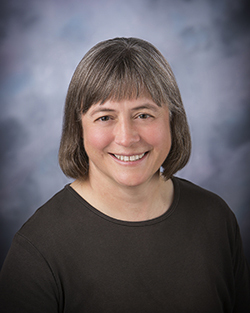 In her spare time, Dr. Lawlor enjoys biking, running, reading, traveling and volunteering at the local food pantry. She is a Senior AME (Aviation Medical Examiner) for the FAA doing flight physical exams for pilots. Dr. Lawlor is a member of both the Omaha Medical Society and the Nebraska Medical Association. Dr. Titus is an Omaha native who attended Creighton University where he was a member of Alpha Sigma Nu, National Jesuit Honor Society. He received his medical degree from Creighton University Medical School and completed his residency at St. Joseph Hospital, Creighton University, here in Omaha. He is board certified by the American Board of Family Medicine and has been in practice at Primary Care Physicians since 1986. Dr. Titus is an Assistant Clinical Professor for the Department of Family Practice at Creighton University and works actively with 3rd year Creighton Medical Students. Dr. Titus is married to Mary, his wife of 34 years, and has three children and one grandchild. In his spare time, Dr. Titus enjoys golfing and hunting. He is an instrument rated pilot and a Senior AME (Aviation Medical Examiner) for the FAA doing flight physical exams for pilots. He has earned a 2 black belt in Taekwondo, enjoys music and has played in a rock band. He is also a Certified Medical Examiner for the Federal Motor Carrier Safety Administration who does DOT physicals for truck drivers. Dr. Titus is a member of both the Omaha Medical Society and the Nebraska Medical Association. 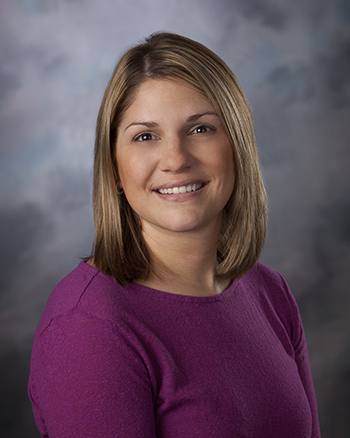 Keri is an Omaha native who graduated from Marquette University with her nursing degree and Creighton University with her Master’s degree as a Family Nurse Practitioner. Prior to working on her Master’s degree, she spent 10 years working as a bedside nurse in the Emergency Department and Intensive Care Unit, both in Chicago and Omaha. In 2014, she was nominated for the “March of Dimes Nurse of the Year”. She is board certified by the American Academy of Nurse Practitioners and has been in practice at Primary Care Physicians since 2015. Keri is married to her husband, Chris, and has three children, Ralph, Grace and Jack who keep her busy. In her spare time, Keri likes spending time with family and friends, being active, watching sports (especially her Chicago sports teams and her two alma maters) and has a strong faith. She loves to focus on her patients as the whole person which, she hopes, will help make them more healthy. Dr. Keller is an Omaha native. He attended the St. Louis University for his undergraduate degree where he was a member of Alpha Sigma Nu, National Jesuit Honor Society. He received his medical degree from the University of Nebraska School of Medicine and completed his residency at Franciscan Skemp-Mayo Medical Center in La Crosse, Wisconsin. He is board certified by the American Board of Family Medicine and has been in practice at Primary Care Physicians since 2016. Prior to 2016, he worked for 19 years as a physician in Council Bluffs and Omaha for a large health care system. He then went into independent practice for two years, which he believes serves people in a more personal way and is more responsive to changes in healthcare. He received the “Spirit of Caring Award” at Lakeside Hospital in 2012. Dr. Keller is married to his wife, Erin, and has five children. He enjoys participating in the Polar Bear Plunge for the Special Olympics every winter. Dr. Keller has a strong faith that he relies on every day. He believes in taking care of the whole person as well as their family. In his spare time, he enjoys biking and swimming for exercise, thus focusing on Sports Medicine, in addition to his family medicine and love of pediatrics. 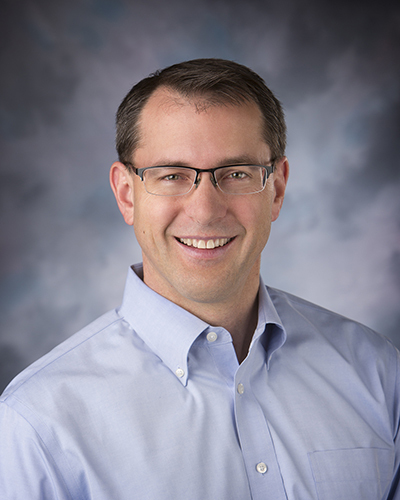 Dr. Keller is a member of both the Omaha Medical Society and the Nebraska Medical Association. He is also a member of the American Academy of Family Physicians. 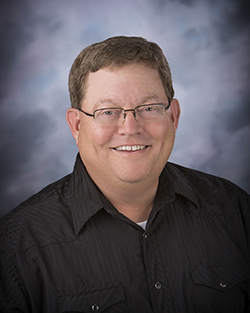 Dr. Kramper is originally from Jackson, NE where he grew up on a farm and learned the principal of hard work and relationships. He attended St. Benedict’s College in Atchinson, KS for his undergraduate degree, received his medical degree from Creighton University Medical School and completed his residency at St. Joseph Hospital, Creighton University, here in Omaha. 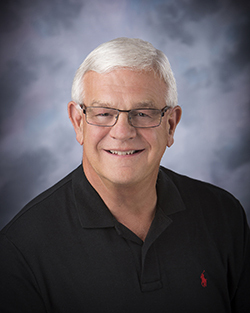 He is board certified by the American Board of Family Medicine and has been in practice at Primary Care Physicians since 1974. Dr. Kramper is married to Carol, his wife of 45 years, and has six children and twenty grandchildren. 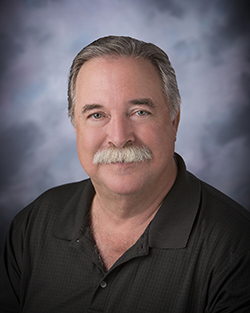 He has always had a passion for taking care of people of all ages and has a comforting demeanor with all his patients. He is active in the pro-life movement and attends daily mass. In 2015, he published a book, “Ralph on Ralph–A Family Physician’s Experience of God’s Love, Grace, Mercy and Wisdom”. In his spare time, he enjoys spending time with his family, watching or playing golf, watching Creighton basketball, volleyball and soccer, as well as gardening with his wife. Dr. Kramper is a member of both the Omaha Medical Society and the Nebraska Medical Association. He is also a member of the National Catholic Medical Association. 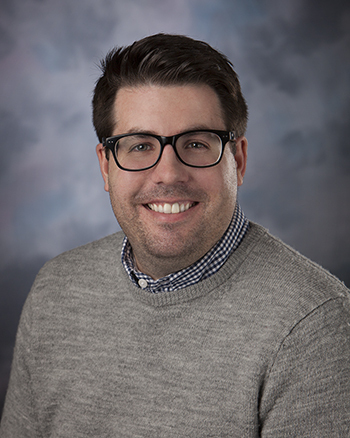 Dr. Nelson attended the University of Nebraska Omaha for his undergraduate degree, received his medical degree from the University of Nebraska School of Medicine and completed his residency through UNMC at the Harvey Oaks Family Practice Clinic here in Omaha. He is board certified by the American Board of Family Medicine and has been in practice at Primary Care Physicians since 2000. Dr. Nelson is an Adjunct Professor at the University of Nebraska Medical Center and works actively with teaching Medical Students. Dr. Nelson is the father of four children, Brittany, Bailey, Bobby and Billy. 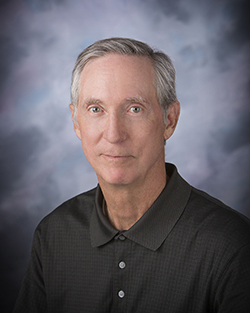 Dr. Nelson is a self-taught cook who, in his spare time, likes to cook, fly radio-controlled airplanes, serve as an instructor pilot for the Aeronautical Modeling Association, and do banding of hawks through the Hawk Migration Association of North America. He serves on the Board of Directors of the Omahawks RC Club at Standing Bear Lake. He is also a Certified Medical Examiner for the Federal Motor Carrier Safety Administration who does DOT physicals for truck drivers. Dr. Nelson is a member of both the Omaha Medical Society and the Nebraska Medical Association. Dr. Titus was born in Des Moines, IA, but then moved to Omaha where he grew up. He attended Creighton University, received his medical degree from Creighton University Medical School and completed his residency at St. Joseph Hospital, Creighton University, here in Omaha. He served in the U.S. Navy for two years after his residency before starting his medical practice. He is board certified by the American Board of Family Medicine and has been in practice at Primary Care Physicians since 1976. Dr. Titus is married to Debbie, his wife of 46 years, and has three children and ten grandchildren. In his spare time, he enjoys golfing, woodworking and relaxing on his porch.